Stages Dash L50 GPS Computer. Stages Cycling has launched their next generation of GPS computers, the Dash L50 and Dash M50. 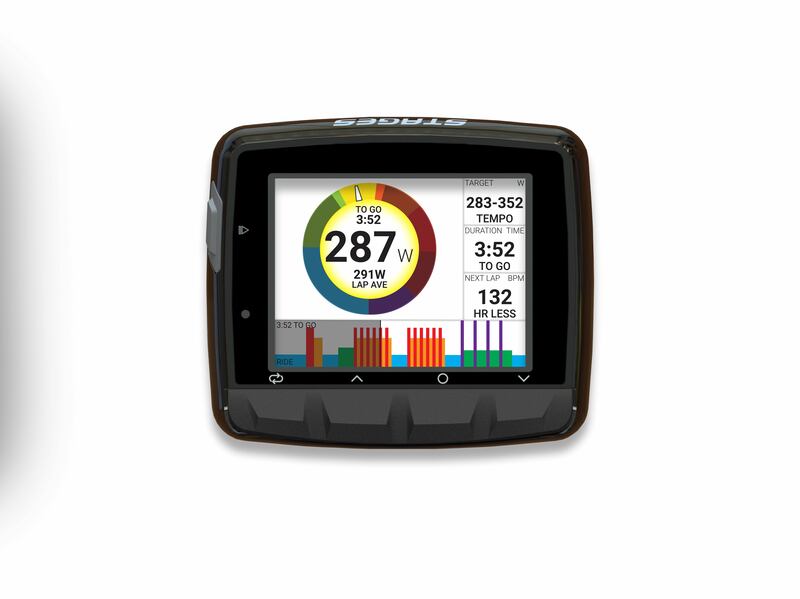 Both feature high resolution, full-color Stages EverBrite displays with GPS mapping, base maps, and support for GPX, TCX, and FIT routes, along with seamless compatibility with Stages Power meters and the Stages Link online training platform. A broad range of third party apps and ANT+ and BTLE enabled sensors are also supported, including smart trainers and electronic drivetrains, with significant customization of data fields that can be enabled to alert riders to training goal compliance. The Dash L50 will retail for $349, while the Dash M50 is priced at $249. Stages Dash L50 features an 85x58mm case with 400×240 resolution display, 16GB of storage, 18 hours of battery life and weighs 100g. Stages Dash M50 features a 73x53mm case with 320×240 resolution display, 16gb of storage, 15 hours of battery life and an even lower weight of 65g. Stages Dash M50 GPS Computer. Both come with aluminum mounts included, a low weight and sturdy upgrade from the plastic mounts common with other brands. 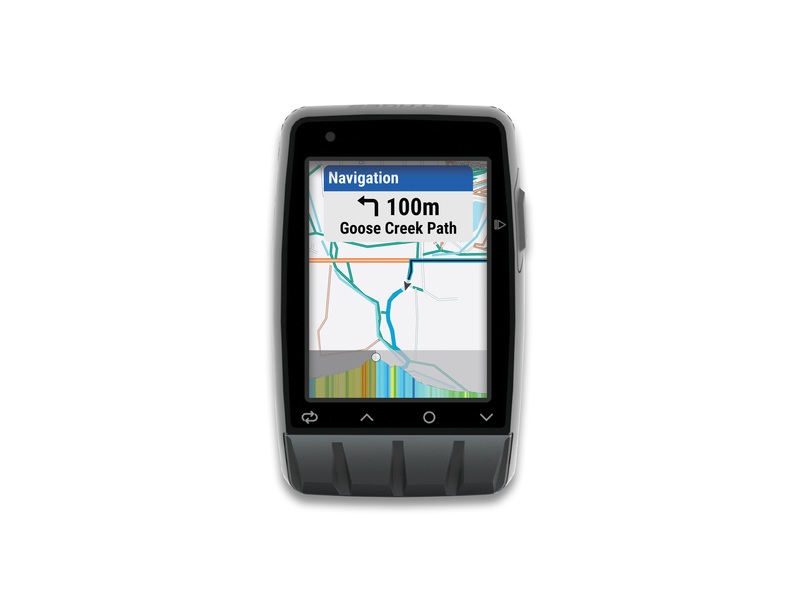 Stages will also offer an entry-level GPS unit with configurable monochrome screen, advanced workout and training functions and basic course tracking, the Dash L10, priced at $149. In conjunction with Stages power meters and their Stages Link cloud-based training service, Stages Dash GPS computers complete the Stages Power Training Ecosystem, which provides a clear guide to bring athletes to their best performances. Both computers available early fall from authorized Stages Cycling dealers and online at www.stagescycling.com.